As most of us spend more and more time online, we also spend more and more time thinking about our online security. Plus, come to think of it, how we interact with money and the monetary system we currently use in everyday life. It’s only now that we’re starting to use way less physical cash than we used to. It’s crazy to think that it may become an obsolete form of payment in years to come -- maybe even within our lifetimes. One of the largest innovations in the world of money is the invention and the rise of Bitcoin, which many people are still only just learning about or haven’t even heard of yet. This digital currency is taking over the world. Many have embraced it right from its inception, and there are even people who dedicate their lives to spread the message of this 'cryptocurrency'. 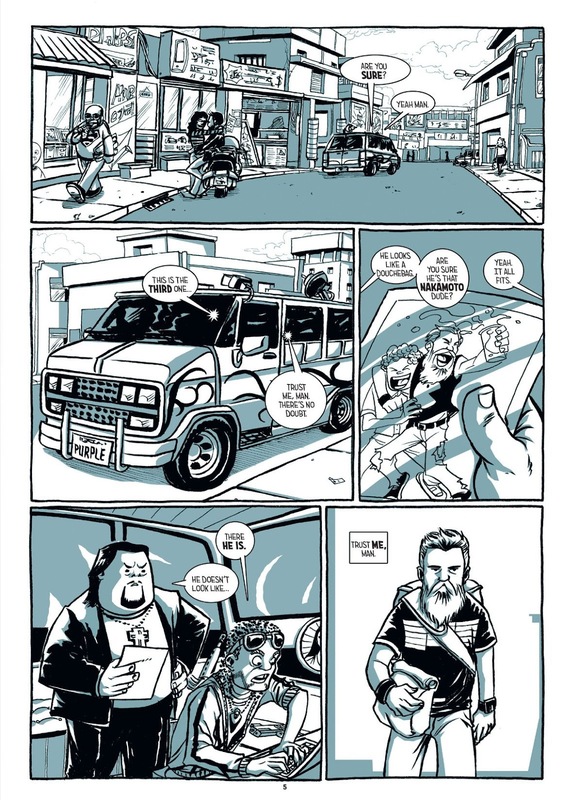 Others have taken it upon themselves to dive into the amazing world of comics to tell the story of Bitcoin and spread the idea far and wide. 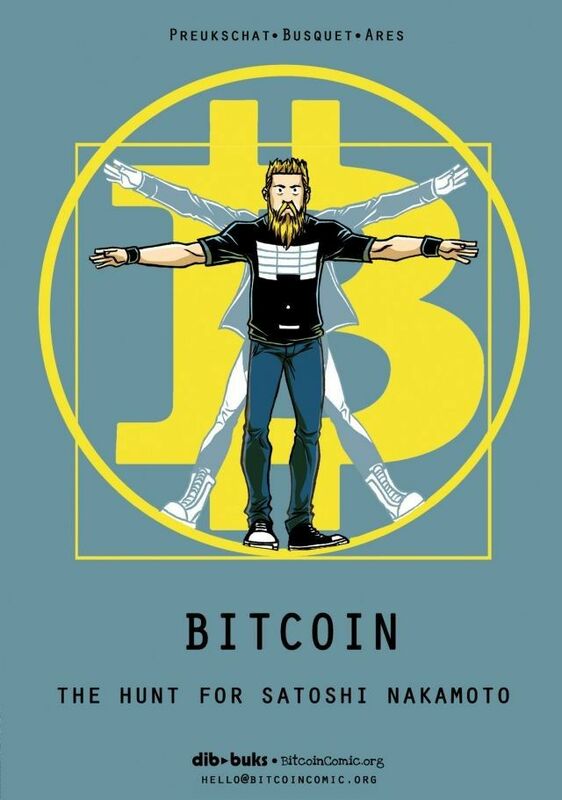 Bitcoin: The Hunt for Satoshi Nakamoto is the first ever comic dedicated to the story of this new digital currency. 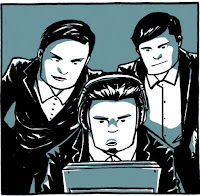 It is also the first comic to be funded by Bitcoin through a cryptocurrency crowdfunding site. 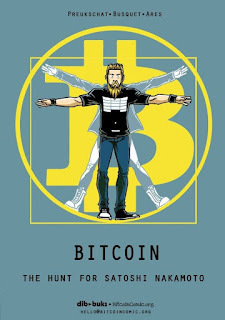 It’s going to be interesting to see the evolution of this digital currency evolve within comic book stories in the near future. We may see a major shift in the dynamic of the way new currency is portrayed. Maybe our comic book heroes will be defending digital banks from being robbed or hacked by villains! Cryptocurrency can be defined as a digital currency where a cryptograph is used to generate money and to authenticate transactions. It can also be defined as an encrypted virtual currency that is made up of codes and it is the same as other exchange mediums such as Euro, Pounds, and Dollars. Cryptocurrency has made it possible for people to easily transact electronically without involving the service of a trusted intermediary or a third party. 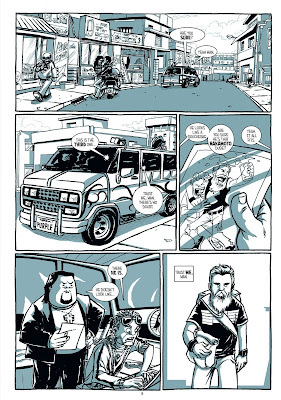 In 2008, the form of cryptocurrency called Bitcoin was introduced to the world by its developer, Satoshi Nakamoto, with some of these details smartly showcased in the aforementioned comic book created by José Ángel Ares, Alex Preukschat, and Josep Busquet. Peer-to-peer networking, proof of work system, and public key cryptography made it possible for bitcoins to be used as a form of cryptocurrency. There was also the introduction of blockchain which helped in restoring and storing every transaction of the Bitcoin economy. This has helped to prevent cheating and made it simpler to track digital exchanges. Other forms of cryptocurrency include Dash, Litecoin, Auroracoin, Dogecoin, Blackcoin, Ethereum, etc. Bitcoin’s rise opened up many new opportunities for the currency to flourish, including the online gambling world. Bitcoin Blackjack is a modern twist on the classic game, as blackjack is one of the most popular, iconic casino card games that’s ever been invented. By using Bitcoin for online gaming, such as Bitcoin Blackjack Online, the whole experience becomes more secure, quicker, and easier. There is no need of a third party when transacting. This protects wealth against capital or exchange controls. It’s a trustful, transparent and secure digital currency. Encourages low-cost banking and promotes exchanges free of regulatory interference. Transactions are anonymous and highly non-disclosure; this appeals to people who prefer privacy and non-disclosure. Transactions can also be done anywhere provided that the client has access to a mobile device. Identity theft is prevented as it uses a “push” mechanism that allows customers to send the exact amount they want to send to the recipient with no additional information. Cryptocurrency doesn’t have transaction fees as the network compensates the miners. You have full ownership of the cryptocurrency account. We’ve seen this form of digital currency rise so much over the last few years that it’s starting to take over. That is, in a good way; it’s an exciting time. For us comic book junkies, it’s another addition to the long line of twists and turns that are included in the stories that we love.